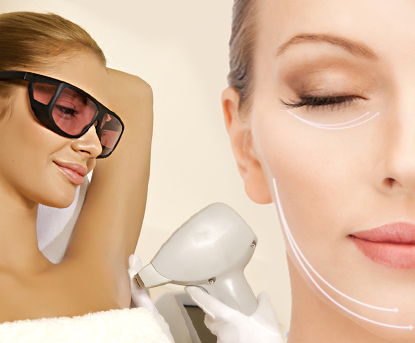 The medical laser hair removal has become the preferred hair removal method because it is ultimately safe. 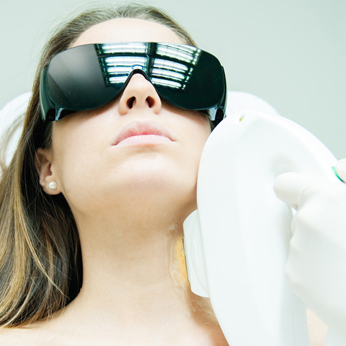 See how laser hair removal in the final video. Men are increasingly concerned about excess hair growth : back, chest, neck, shoulders , beard, nose, ears. In general, there should be more sessions than for a woman. Aesthetic medicine center in Paris 7 and Paris 16, specializing in permanent hair removal laser, our lasers are last generation lasers. Care is only provided by doctors. All acts are performed by doctors who, after an initial free consultation, during which an estimate is established, offer the patient the treatment that will allow it to achieve the best results. 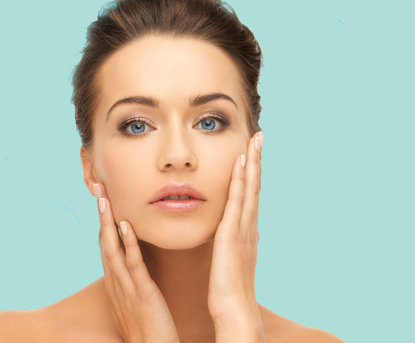 In the center of aesthetic medicine Lasers Saint-Germain , the prices are designed to offer the best medical technology and care for the best price . Our packages are particularly advantageous. Laser in central Saint-Germain, the focus is on the quality of care, and all lasers are the latest generation, as no care is delegated and sessions are provided by a doctor of your choice, kindness the reception, everything is for the greater pleasure and greater patient satisfaction.